Prof. Ji-Wang Chern returned to the College this spring to deliver the annual Leroy B. Townsend Lectureship in Medicinal Chemistry. 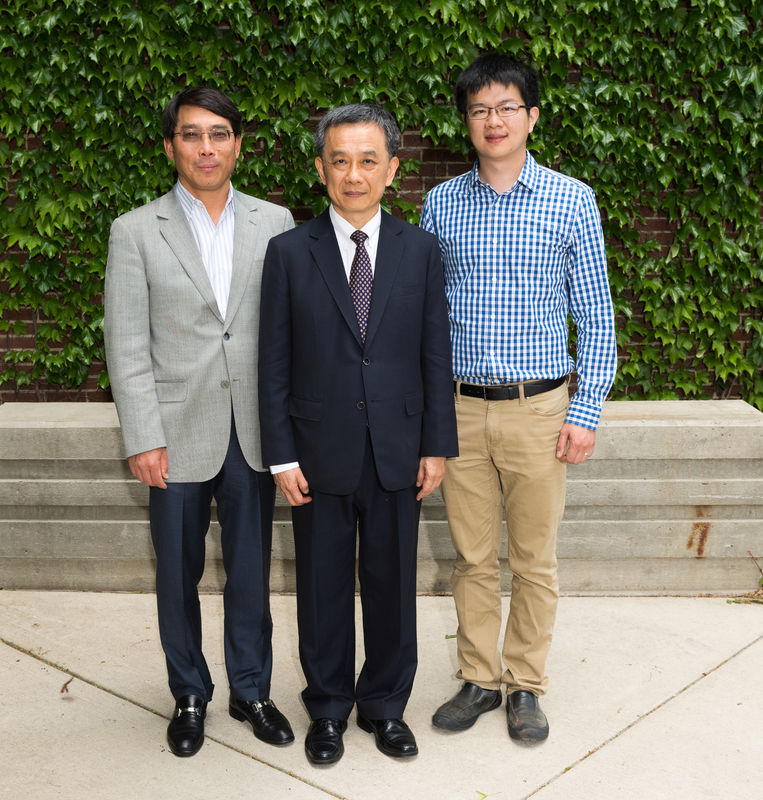 Prof. Ji-Wang Chern returned to the College this spring to deliver the annual Leroy B. Townsend Lectureship in Medicinal Chemistry, which honors Prof. Townsend’s long and distinguished career. The lecture was also a family reunion. Prof. Chern’s son, Ting-Rong Chern, is a fifth-year medicinal chemistry PhD candidate. Prof. Chern earned his PhD in Medicinal Chemistry in 1985 from the University of Michigan College of Pharmacy, where he studied under the guidance of Prof. Townsend. Prof. Chern has enjoyed a successful career in academia, including a chair position in and Dean of the School of Pharmacy at National Taiwan University (NTU) and NTU Dean for Research and Development from 2005-2012. Currently, he is a Distinguished Professor and the Director of the Center for Innovative Therapeutic Therapy at NTU. Prof. Chern’s research focuses on design and synthesis of a variety of heterocycles as new anticancer, antiviral, and anti-neurodegenerative agents. He is author or co-author of 145 scientific papers, holds 14 patents, and is active in transferring technology developed from his laboratories. He has dedicated his life’s work to advancing human health, as well as creating a path for those who follow. Prof. Chern co-founded the Asian Association of Schools of Pharmacy and is a member of the Taiwanese Ministry of Science and Technology and the Ministry of Economic Affairs. In recognition of his distinguished career, Prof. Chern was elected a fellow of the American Association for the Advancement of Science in 2001. 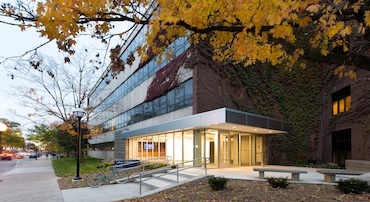 The fine reputation enjoyed by the College is in large part a reflection of the esteem and accomplishments of our alumni and students.